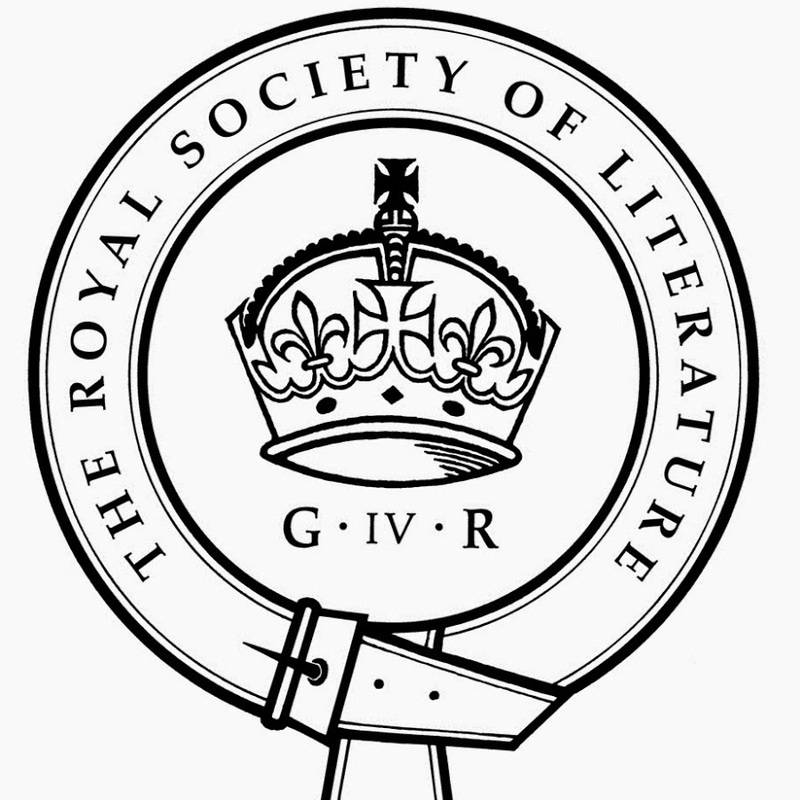 The RSL’s 40 Under 40 initiative saw publishers, literary agents, theatres and author organisations put forward an array of names to a panel of RSL fellows, who were looking to honour “the achievements of Britain’s younger writers” with the selection of a new generation of fellows. Prior to the initiative, only three of the 523 fellows were under 40, with none under 30 and the average age being 70. 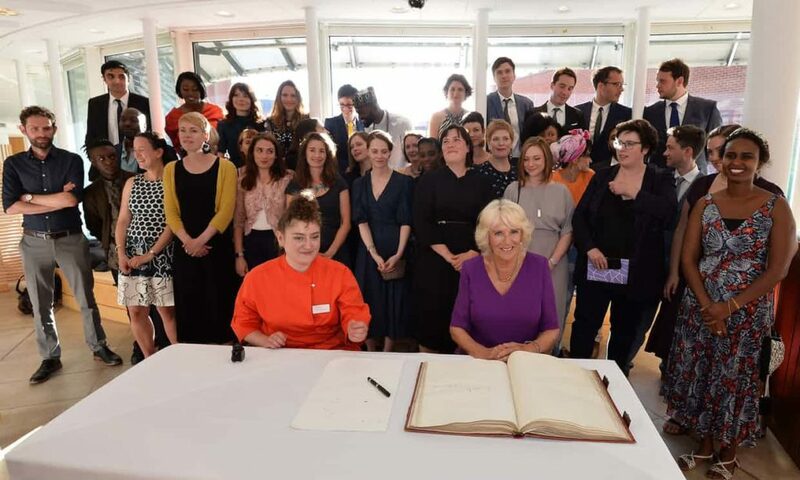 The 40 names they chose were almost three-quarters female, with 30% from black and minority ethnic backgrounds; names range from novelist Jenn Ashworth to poet Sarah Howe, playwright and poet Sabrina Mahfouz and feminist writer Laura Bates, founder of the Everyday Sexism Project. “We want the pulse of the RSL to keep time with the efflorescing, irrepressible, bold expressiveness of what writers are writing now,” said the society’s president Marina Warner, announcing the new appointments. Author and critic Blake Morrison, who sat on the nominating panel, said he and his fellow judges had found a wealth of young literary talent in Britain. “For much of its history, the RSL has been overwhelmingly white, male, metropolitan and middle class. But literary culture is changing rapidly and our choices reflect that,” he added. The society was founded in 1820. Its fellows, who have to be nominated and seconded by existing fellows, have in the past included names from Thomas Hardy to Henry James. 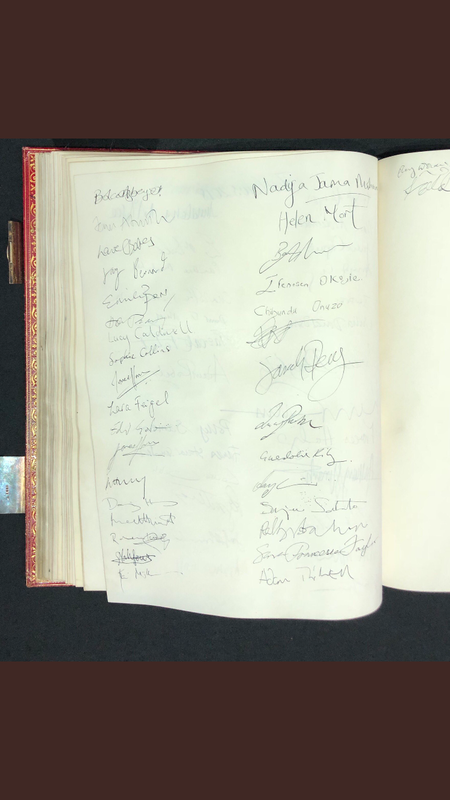 New fellows sign the RSL roll book using either TS Eliot’s or Byron’s pen. 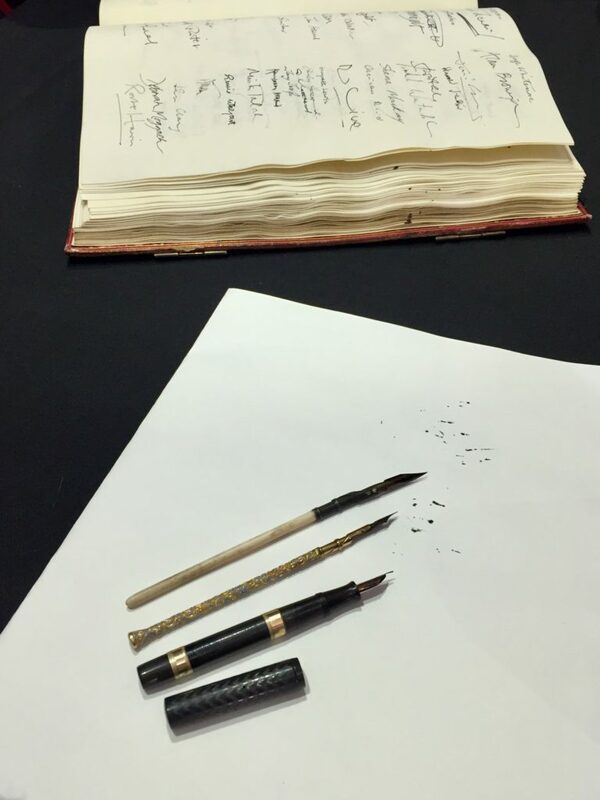 This year, George Eliot’s pen has been added in a small first for women writers. Northern Irish novelist and playwright Lucy Caldwell, one of the new recruits, said that when she left primary school in 1992, she was given a copy of Eliot’s The Mill on the Floss “by teachers who were convinced I’d be a writer”.